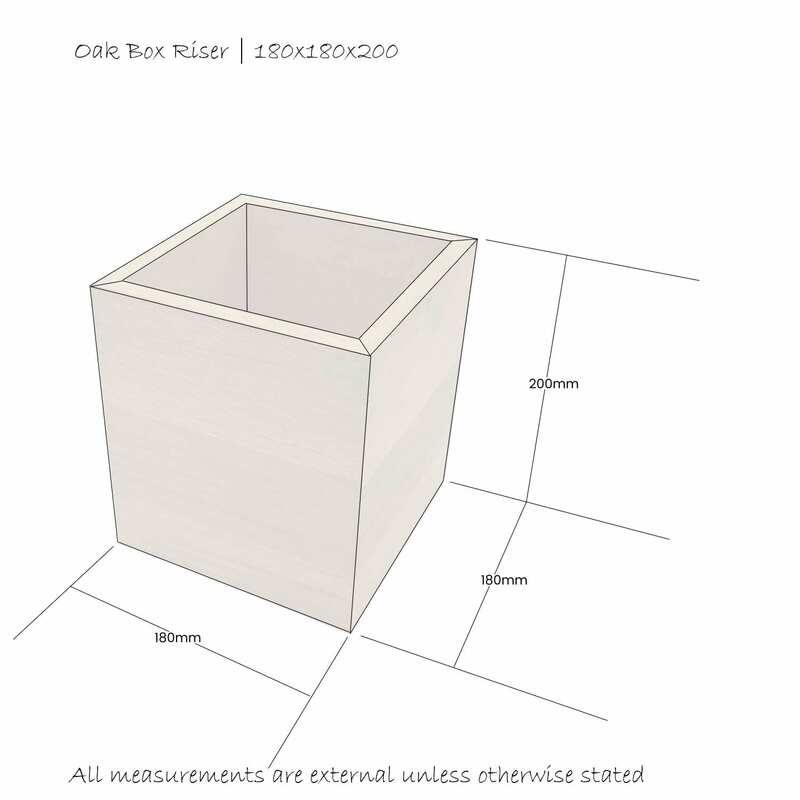 This Oak Box Riser 180x180x200 is the largest in the oak box riser set. 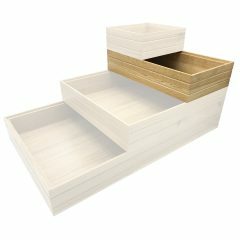 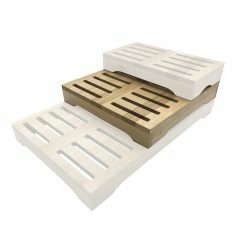 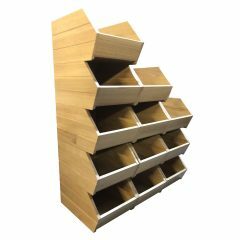 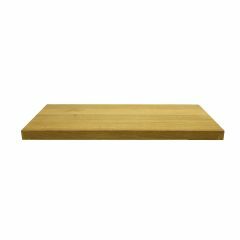 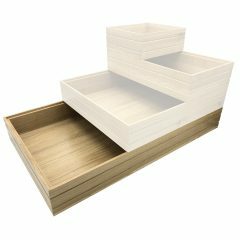 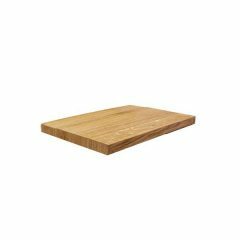 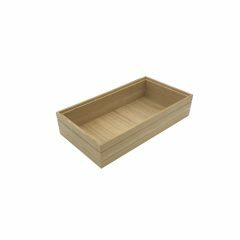 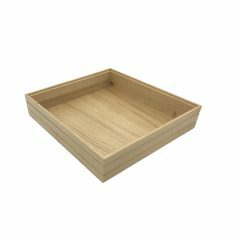 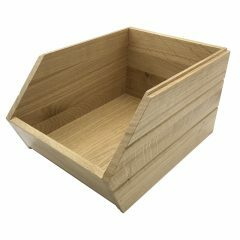 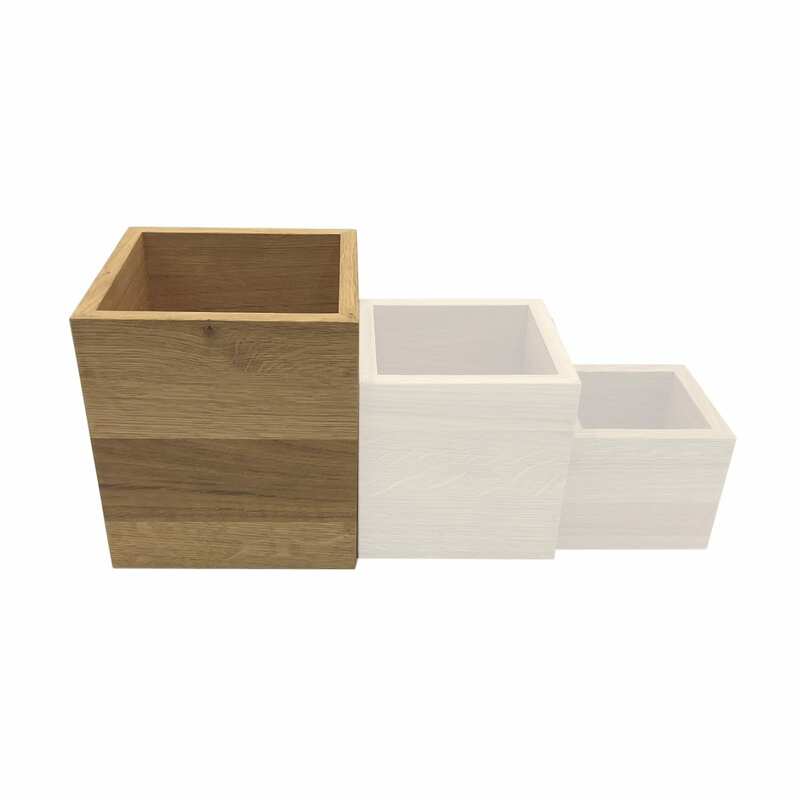 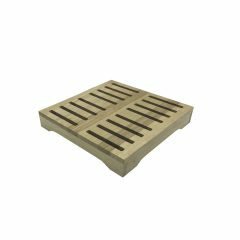 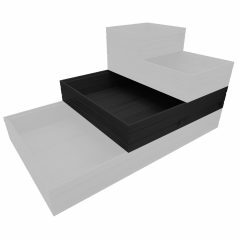 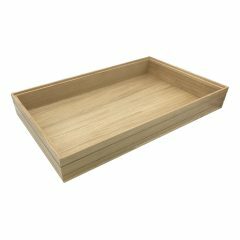 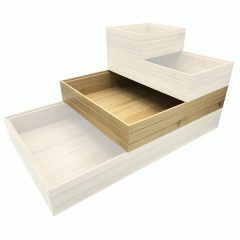 We manufacture the box in 13mm oak for a robust design. 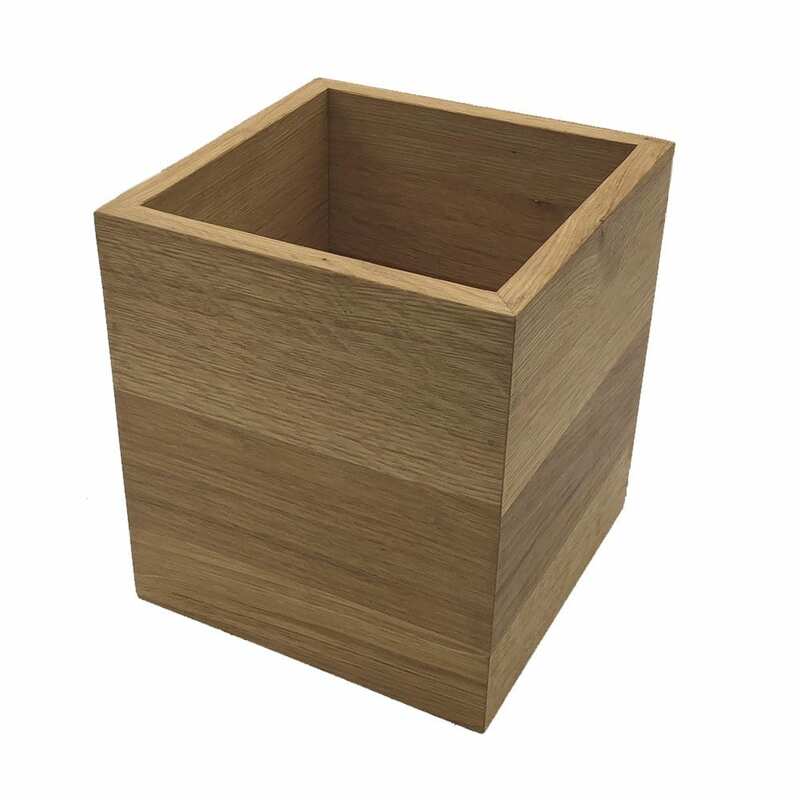 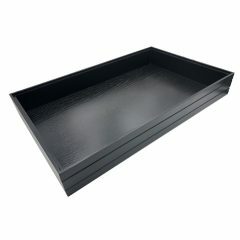 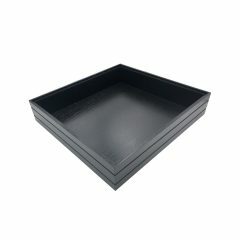 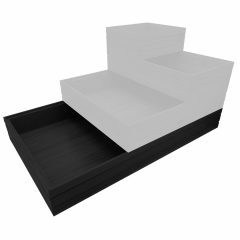 Used as a box, upturned as a display riser or on its side, this is a truly multi function piece. 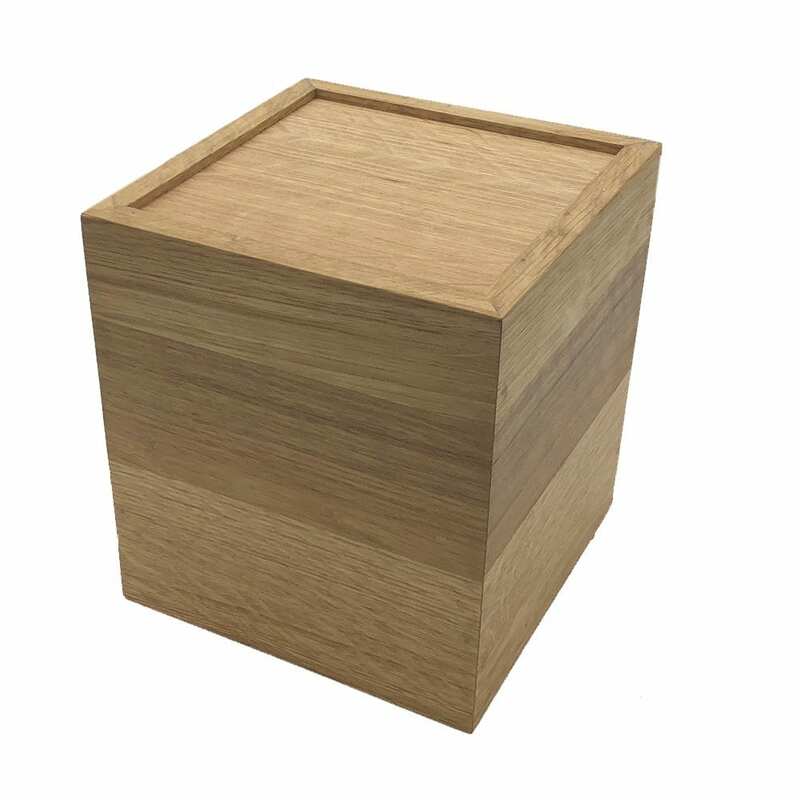 We offer a choice of oil, enhancing its lustrous colour, or lacquer for even greater protection.